The ibex is a type of mammal. 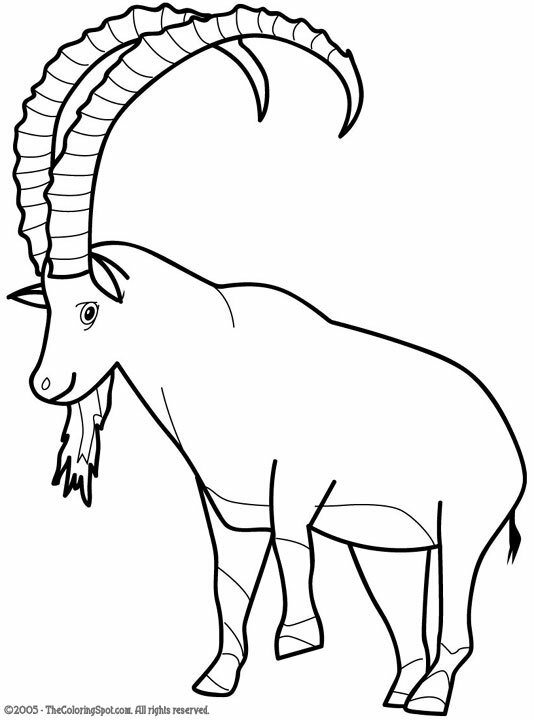 It happens to actually be a wild goat. Most of the time they can be found in the mountains of the European Alps as well as the middle eastern section of the world. The males are usually larger than the females.